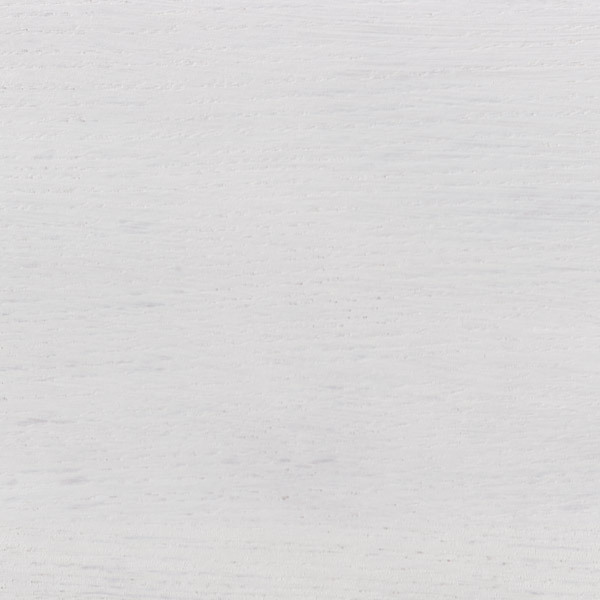 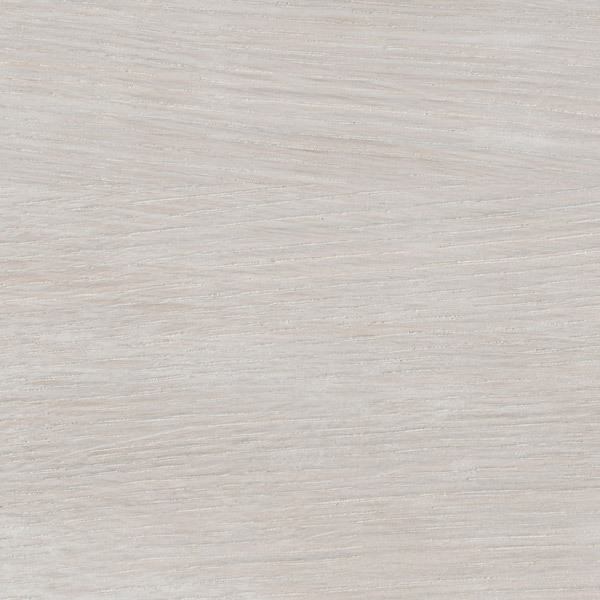 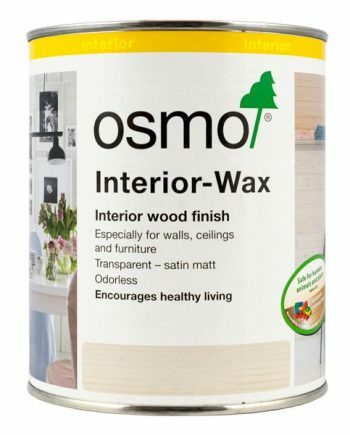 Osmo Interior Wax White Transparent (7393) and White Opaque (7394) are perfect for creating a white wax decorative effect on interior wooden mouldings, beams, furniture, doors, children’s toys and more. 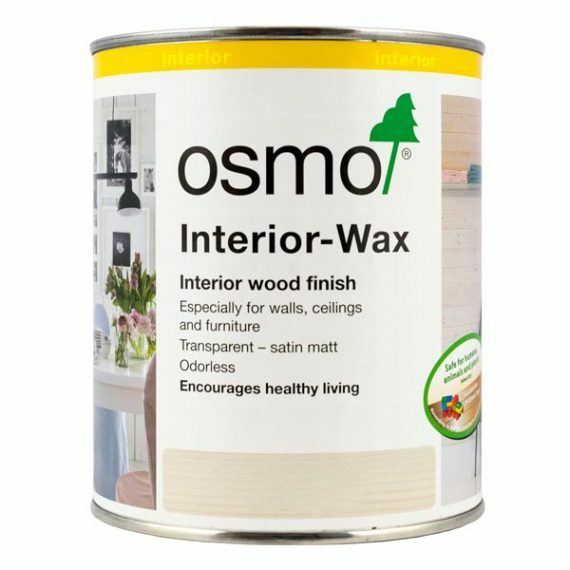 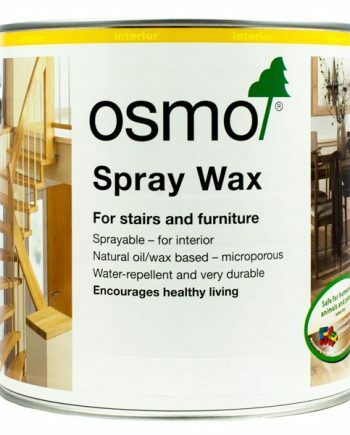 Wooden surfaces to be treated with Osmo Interior Wax must be clean, dry and frost-free (moisture content maximum 18%, apply at temperatures of no less than 10°). 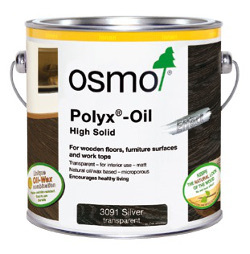 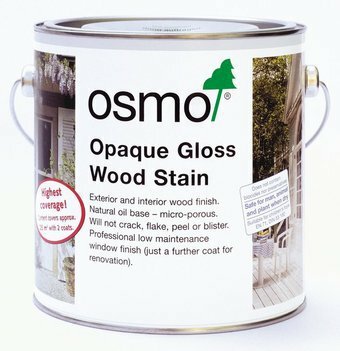 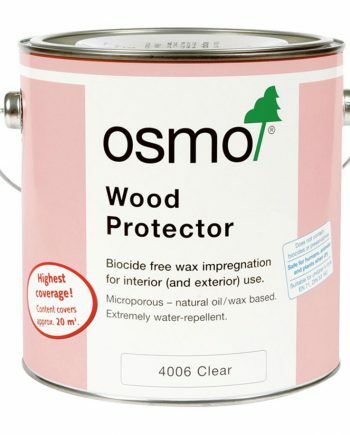 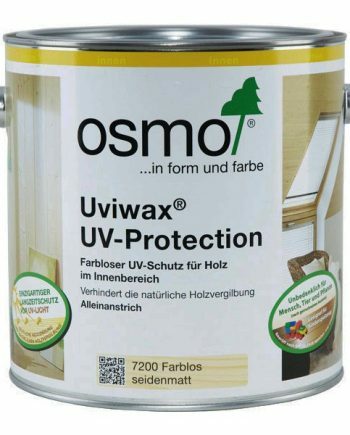 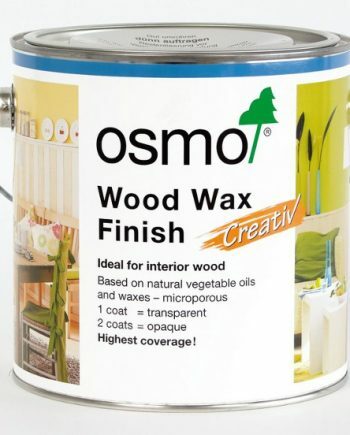 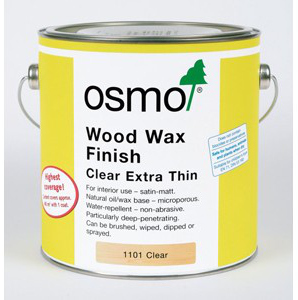 Small cracks, larger gaps or holes in the wood can be filled with Osmo Wood Filler or other compatible wood fillers.